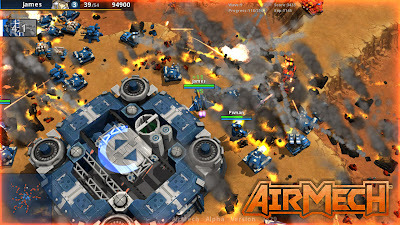 AirMech is an action-strategy game that puts you in the battle as a giant transforming robot. You can attack from the air and build and position your units anywhere you want. Then instantly transform into robot mode and fight alongside them. Level up to unlock new AirMechs and Units and customize your army to suit your unique play style. The game also has a multiplayer mode that features 1v1, 2v2, or 3v3 for the ultimate in cooperative team play. Play with friends or be matched against opponents of similar skill level. You can also test your skills in Survival missions with up to 4 players cooperatively defending against incoming waves of enemies. AirMech is being developed by Carbon Games and it has pretty great visuals, sound effects and addictive gameplay. 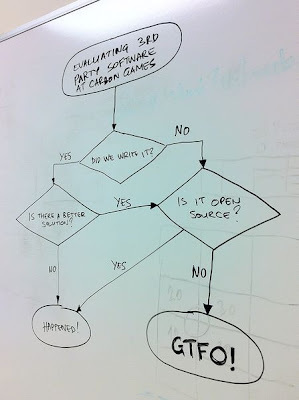 You can play the game right now in Google Chrome using Native Client, just follow the instructions here. 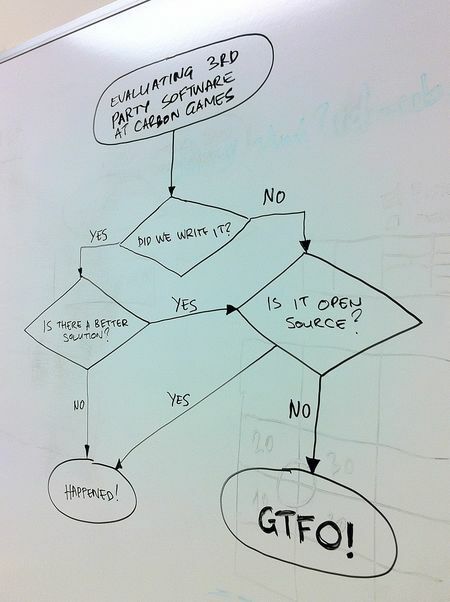 Carbon Games plans to release native versions of AirMech for Linux and OSX. You can help them in their endeavors by posting your hardware specs in their forum. This serves as both a "vote" for the platform and also helps them to target the platform better.